Revera is developing a new platform to deliver Waikato DHB’s 700-plus applications in the Spark-owned company's Homeland Government Infrastructure-as-a-Service (IaaS) Cloud. The three-year project will retire the DHB’s Hamilton-based outsourced data centre, including aging enterprise servers and storage systems, ushering in on-demand infrastructure services from Revera, which also launched a digital health practice today. Systems migration at the DHB is now underway, six months after an agreement was signed, with project teams completing design and testing of a new virtualised environment hosted in Revera’s Takanini data centre. High capacity connections are provided by Spark, which also last year provided an app-based tele-health system to the DHB. Waikato DHB’s switch to cloud-based infrastructure follows a government directive requiring state health providers to adopt IaaS from vendors vetted and approved by the Department of Internal Affairs. IBM was contracted to deliver such a platform in 2015, but failed to do so within the timeframe required. 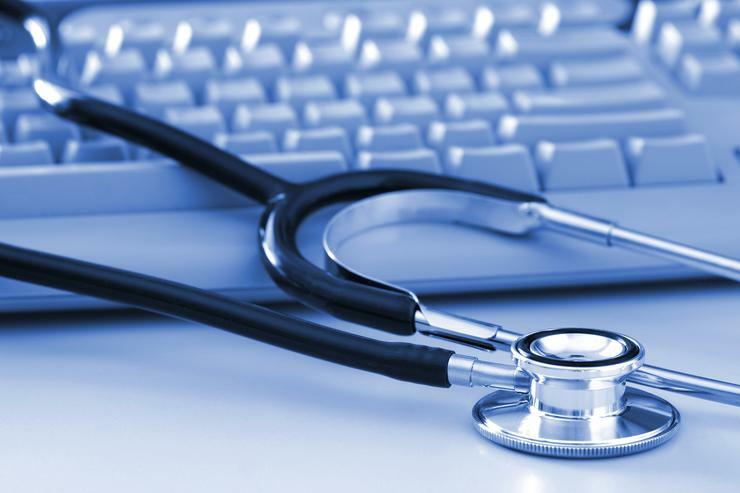 The project was re-scoped in December last year, with Big Blue losing exclusive rights to offer the service to 12 participating District Health Boards and two regional health IT services agencies. An IBM spokesperson told Reseller News in May the company's Infrastructure-as-a-Service platform was available and fully certified by the Department of Internal Affairs. "We are ready to help the District Health Boards migrate to a common IT infrastructure and to host the applications and systems that support the delivery of health care in New Zealand," IBM said. Waikato DHB CIO Geoff King said on-demand infrastructure services enabled the DHB’s IT team to switch from managing commodity IT to higher-value services. “Technology is a critical enabler of efficient high-quality healthcare,” he said. “This project is part of a much larger shift to cloud-based technology that will transform healthcare, paving the way for patient-centric IT and healthcare services closer to patient homes." It’s also a big change for The DHB's IT team, for how they think and how they provision services. “On-demand services change the way we manage our environment," King added. "We’re in a much stronger position to pinpoint the financial implications of our usage and capacity, and avoid under and over investment in IT." With 6,000 staff providing hospital, health, and disability services to more than 400,000 people, Waikato is the largest DHB in the Midland health region. Over the next 12 months the DHB is expected to complete migration testing of non-production IT environments and low category software applications, eventually completing the switch to IaaS in 2019. King said the migration was complex, involving large terabyte-sized data sets, applications containing millions of documents, and special measures to maintain 24/7 operations. Revera innovation lead Keith Archibald said healthcare providers were embracing new technology to deliver fully digitised models of care, but had to set the right foundations first. “IaaS removes the blood, sweat and tears, allowing organisations to muster ecosystems of apps and connections without fear of cracks appearing in the foundations," he said. Revera also added digital health to its professional services portfolio today; appointing hospital doctor and digital health expert Dr Will Reedy to lead the effort. The announcement follows a run of projects, such as that at Waikato DHB, to migrate legacy computing infrastructure to IaaS. Revera cited work for the Ministry of Health, Homecare Medical, Waikato DHB, and Western Bay of Plenty Primary Health Organisation as the latest provider clients on its list shifting to the cloud. Read more Can the Kiwi channel ride the second cloud wave? More than simply infrastructure modernisation, the cloud provider said it is focussed on building a digital health ecosystem to help transform the delivery of health care. “The rise of digital technology and customer expectations of personalisation and immediacy are changing the dynamics between patients and carers, providing an opportunity to empower patients to manage their health,” said Dr Reedy. Dr Reedy has been a digital health consultant. chair of the Ministry of Health National Electronic Health Record Advisory Committee and has led health and life sciences practices at consultancies Accenture, HP, and Cap Gemini. Before returning to New Zealand in 2015, he led digital health transformation programmes for large healthcare providers in North America, the UK, and Australia. In addition, Jason Perry and Colin Tarrant have also been appointed to Reedy's team. Perry is now digital health programme manager, moving from the Northern Regional Alliance, where he was a technology programme manager. Tarrant as digital health solution architect, joining Revera from NZ Health Partnerships, where he held the position of IT solutions architect.